River Sprint above Sadgill Bridge, 1900s? 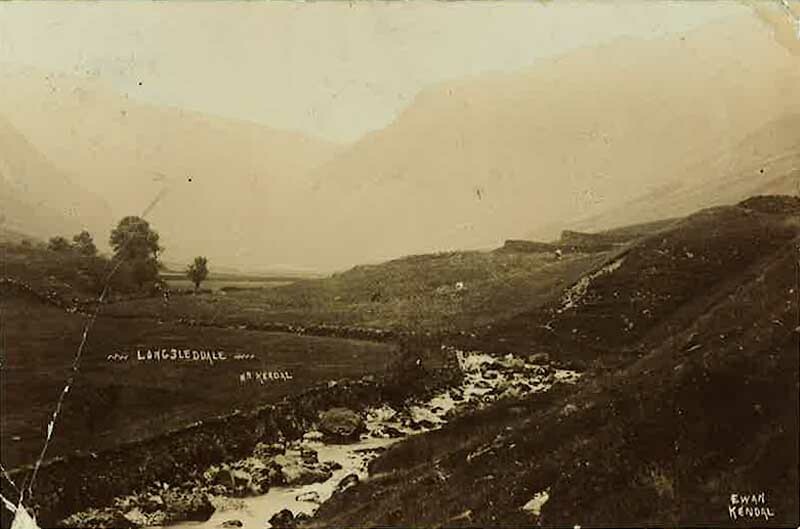 Postcard, sepia photograph of River Sprint above Sadgill Bridge, 1900s? titled "Longsleddale, Kendal", by Ewan, Kendal.